After that little sneak peak into 6 of the year’s best albums, I compiled a nice list of the 25 Best albums, this time in an actual order. Click below or “Read More” to see the official list. Now that the World Cup is over, ¡Viva España! as is half the year, I’d like to take sometime to reflect on the best music of year, so far at least. 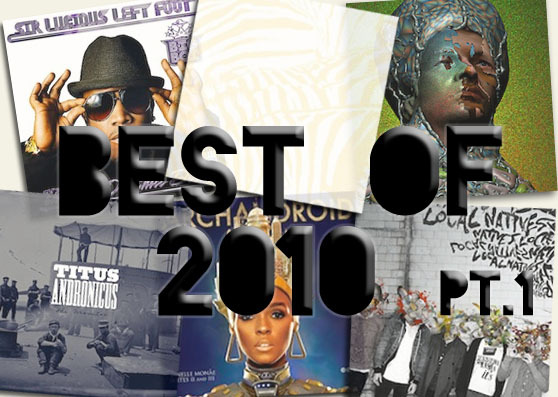 2010 has certainly been a great year for tunes, and densely packed with great releases coming nearly every week. Click the image or “Read More” below for more. 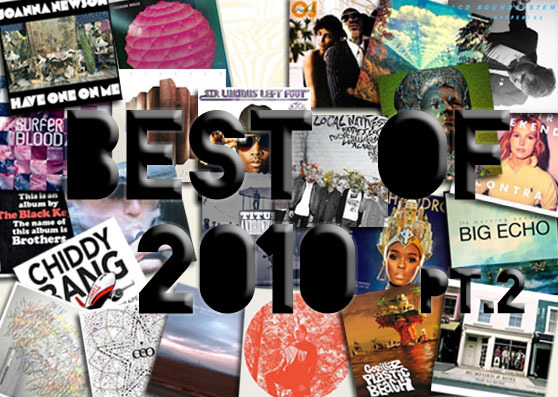 Make sure to check back soon for a complete list of the top 25 best albums this new decade has brought us so far. Also stay tuned to see what we’re most looking forward to in the rest of 2010.